While Microsoft had recently launched the Lumia 535 in India, after several complaints, the company has now confirmed the issues with the handset. 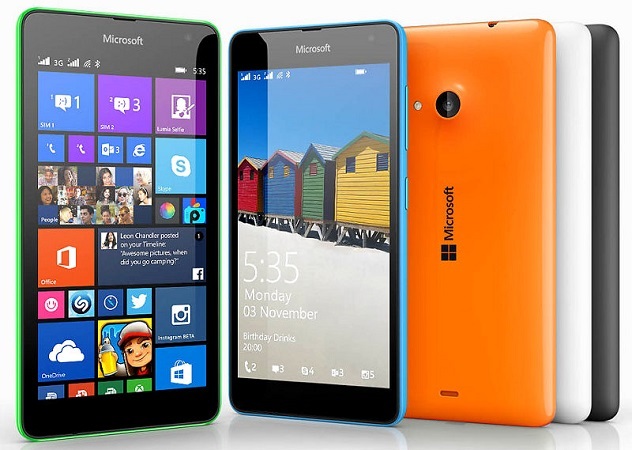 After several complaints on social media platforms regarding the recently announced Microsoft Lumia 535, the company has now confirmed the existence of the issue and has assured a remedy for the same. Based on the complaints received, the Microsoft Lumia 535 had a fault with the multi-touch detection as well as low touch sensitivity that results in either the phone not detecting the touch, or registering it in the wrong place. Acknowledging the issue, Microsoft has said that they are aware of the issue and are currently working on a solution. The company is expected to soon roll out a software update with a fix for the issue. However, users facing the problem suggest that turning off the Screen Magnifier (which is on by default) helps improve the touch sensitivity.